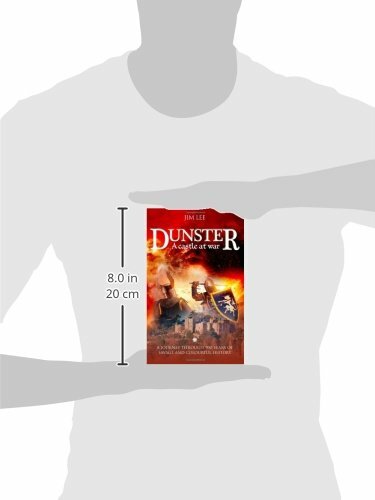 Dunster - A castle at war: A journey through 900 years of savage and colourful history. 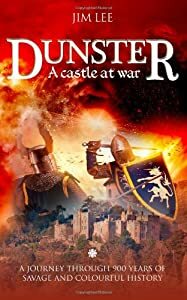 Dunster, a remarkable castle lived in by only two families in almost a thousand years, stands proud over the Somerset coast. 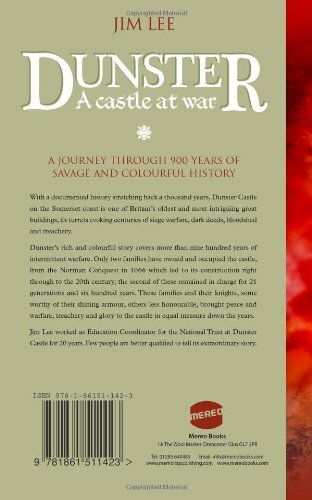 This book is a lively telling of its story during times of peace and times of war by Jim Lee who for twenty years worked there for the National Trust which is now responsible for its care and upkeep. Title: Dunster - A castle at war: A journey through 900 years of savage and colourful history.